As every semester, AEGEE Heidelberg organized the international dinner on the 13th of May together with ESN. More than 40 students from all our Europe. 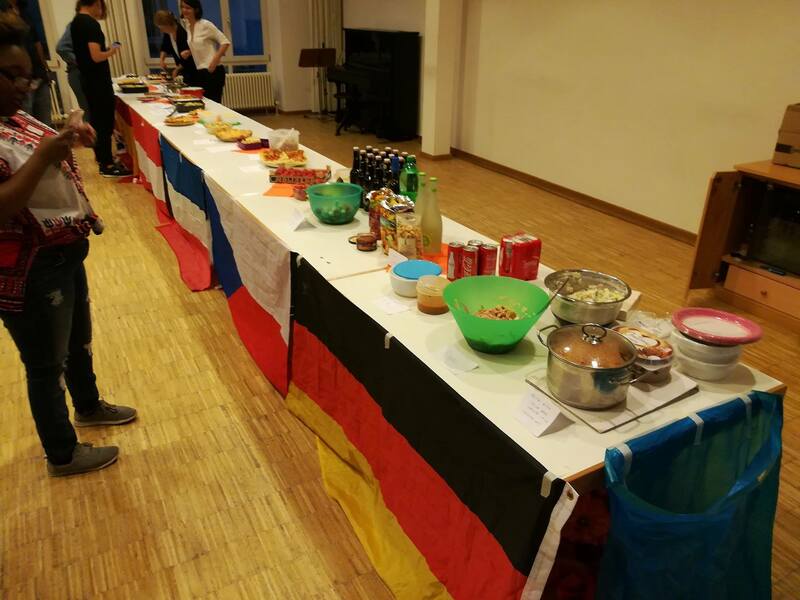 As usually, all participants brought nice food and drinks from their home region. We also had prices for Lasagna as the best main dish and amazing Tiramisu as the best dessert. During the night we streamed the ESC which took place the same time.